This issue has been driven by our belief that when it comes to young adults, there is much we can do. But it has also been driven by our belief that we’re called to do far more than simply get them to come to church. 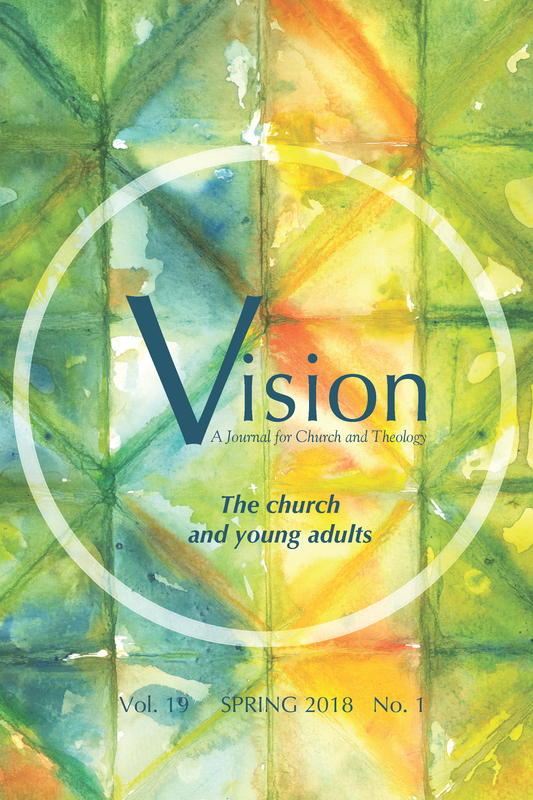 Primarily, this issue has been driven by our belief that our young adults are our theological mirrors and the canaries in our ecclesial coal mines. Our young adults reflect back to us the theologies we embodied and articulated for them. Not the theologies we think we offered them but the theologies we actually offered them. They also warn us about the theological and ecclesial places that are toxic, and they sing to us about the places that sustain life. To be sure, our young adults do not have all our answers—in fact, my most reflective research subjects longed for a church that stopped trying to blindly accommodate their desires—but our young adults can ask and tell us much about what it means to be the church.